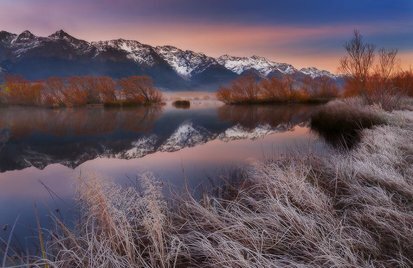 At Glenorchy Journeys, we have made it our mission to give you everything you could want out of a guided tour through beautiful scenery. We offer bespoke tours in the Queenstown area, which are exclusive to our clients and tailored to their interests …read more. The Lord of the Rings has entertained millions of people since its debut. For many fans, the films felt so real; every hill and valley came alive with magic and mysteries, and the characters brought the lore to life. Here in the real world, we …read more. New Zealand has some of the most beautiful scenery in the world, but this statement has never been truer than in the South Island area of Glenorchy. Nestled on the northern shores of Lake Wakatipu, just 45 minutes from Queenstown, Glenorchy’s …read more.